Talk about Timberland tough! 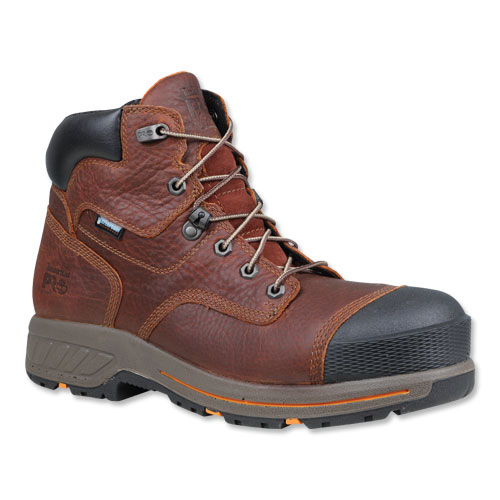 These hardworking boots offer lightweight comfort with the sturdy protection of a composite safety toe and durable rubber outsoles. Anti-fatigue technology keeps feet feeling good even after long hours in tough conditions.